Instructors for the Institute for Mindful Leadership, led by Executive Director Janice Marturano, embody experience, expertise, compassion and dedicated practice. These qualities enable our instructors to skillfully help our clients cultivate excellence as they move toward becoming ever more mindful leaders. Our team draws on a wide range of professional backgrounds: organizational and community development, corporate systems and technology, legal, mental health, nonprofit management, healthcare, finance and global business solutions, to name a few. Our instructors completed intensive training prior to coming to the Institute, have worked directly with Janice to become fluent in the Institute’s curricula, and maintain their own mindfulness disciplines. Our depth of cumulative experience in corporate, nonprofit and government enterprises gives the Institute the ability to approach each group or individual as unique, seeing what is needed in each situation and customizing workshops and retreats to address appropriate issues. Want to learn more about integrating Mindful Leadership into your work, corporate, nonprofit or community group? Contact us now for information on how the Institute’s team can help you and your organization learn to live and lead with excellence. 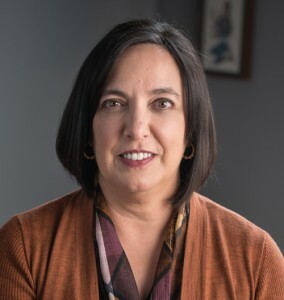 Former Vice President, Public Responsibility and Deputy General Counsel, General Mills Inc.
Janice Marturano is the Founder and Executive Director of the Institute for Mindful Leadership, a non-profit organization dedicated to training and supporting leaders in the exploration of mindfulness and the fundamentals of leadership excellence. She founded the Institute for Mindful Leadership in January, 2011, after ending her 15 year tenure as Vice President, Public Responsibility and Deputy General Counsel for General Mills, Inc.
Janice was a strategic leader within General Mills for nearly 15 years before leaving to dedicate herself full time to the Institute. While fulfilling her duties as a corporate officer at General Mills, she also co-developed the very first mindful leadership curricula at the University of Massachusetts Medical School’s Center for Mindfulness where she served as a member of the Advisory Board. As a certified teacher of mindfulness and an experienced former officer of a Fortune 200 company, she has brought the intensive training of mindful leadership to leaders from all forms of organizations-corporate, non-profit, academic, government and military. In 2013, she was invited to share her understanding of the importance of mindful leadership at the World Economic Forum in Davos, Switzerland and again at the 2014 World Economic Forum Conference in Tianjin, China. Janice’s work has been featured on the BBC, Huff Post Live, and in the NY Times, Financial Times, Saturday Evening Post, Time magazine, and LA Times. Her book, Finding the Space to Lead has become required reading at business schools, such as Columbia, NYU and USC. It has been or is being translated into many languages including French, Norwegian, Spanish, Polish, German, Chinese and Korean. 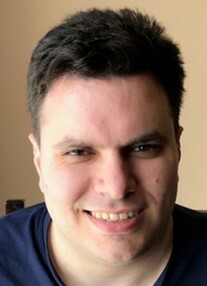 As International Relations Coordinator, Patricio is a core member of the leadership team, identifying and connecting with the people and programs whose experience, location and resources can support the Institute’s mission and growth into an ever expanding community around the world. 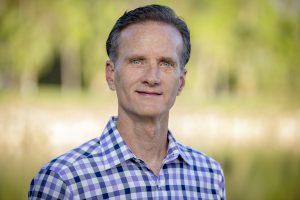 As a Senior Instructor for the Institute for Mindful Leadership, John is inspired to use his real-life experience of leading mindfully to help leaders unlock their true potential and improve their well-being in today’s challenging business environment. Dawn MacDonald, MSW is a Senior Instructor with the Institute for Mindful Leadership. 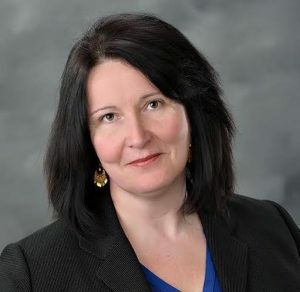 She has led workshops with a number of clients including the Catholic Health Corporation of Manitoba, Ionia County Community Mental Health Authority and Genentech. She has been a close associate of Janice Marturano and the Institute for 5 years. Dawn MacDonald is the Director of Strategic Initiatives for the Catholic Health Corporation of Manitoba(CHCM) and has co-founded the Compassion Project, an organizational change and development process co-creating the conditions for compassion to flourish within Health and Human Services. For 20 years, she journeyed with adults and adolescents struggling with mental health issues in acute inpatient settings. Dawn is a Certified Mindfulness Based Stress Reduction (UCSD) teacher and has completed all of the professional trainings at the Center for Mindfulness at the University of Massachusetts Medical Center. She is a Stanford University Medical School Certified Compassion Cultivation Training Teacher, and is also a Certified Teacher for the Center for Mindful Self Compassion. She lives in Winnipeg, Manitoba, Canada, affectionately known as the Heart of the Continent. 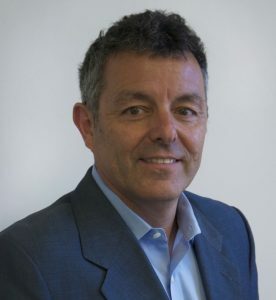 Peter Thompson is the Institute’s Managing Director. 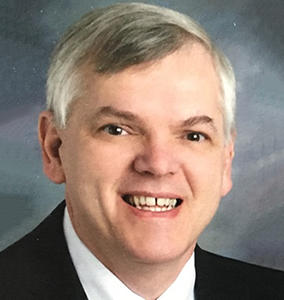 His leadership experience spans decades as an engineer, project leader and a strategic manager in the telecommunications sector (including 13 years at Bell Laboratories). Peter holds a BS, MS, MBA and PE. Peter has brought this experience to the role of Managing Director of the Institute since its doors opened in January, 2011 and has been instrumental in setting the plan for its strategic growth. Peter’s passion for mindful leadership originated more than a decade ago as he began to see the transformative effects of mindfulness training on the cultivation of leadership excellence. Brian Thompson is the Operations Director at the Institute for Mindful Leadership. He graduated from Beloit College in 2008 and has overseen our electronic, social media, website design and accounting needs since our doors open in January 2011. Brian’s passion to help make the Institute the success it is stems from his own forays into learning mindful leadership and witnessing firsthand the effects it has had on his family and the organization. He currently lives in Oakland, New Jersey with his fiancée and is looking forward to a wedding in September.